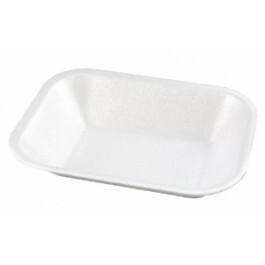 Polystyrene Chip Trays are the perfect partner for outdoor catering events. 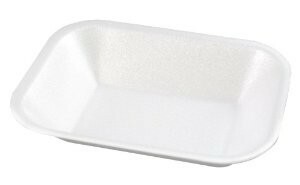 A popular cost effective soloution for serving fast food, no 1 chip trays are made from EPS foam which reduces the risk of burns due to it`s thermal qualities. Accurate portion control means that you can maximise your profits and as the product `interstacks` you can save valuable storage space. The No 1 tray is designed for smaller portions of chips.